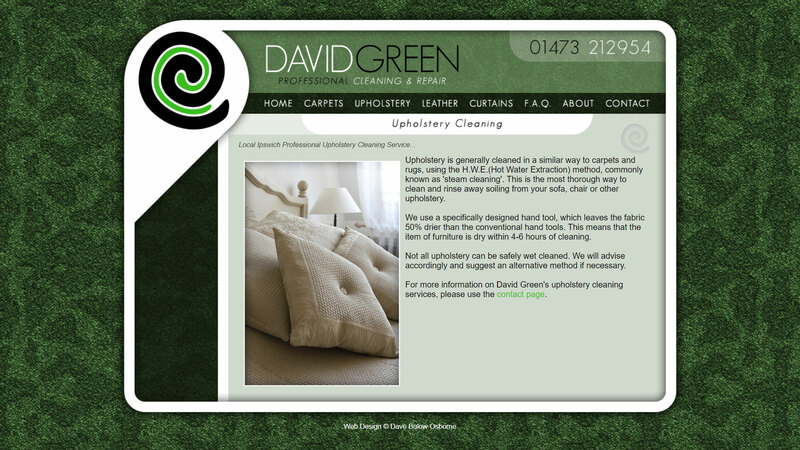 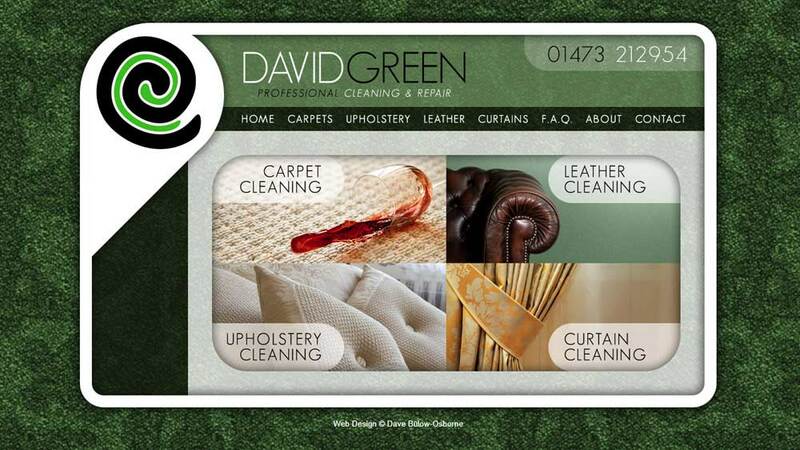 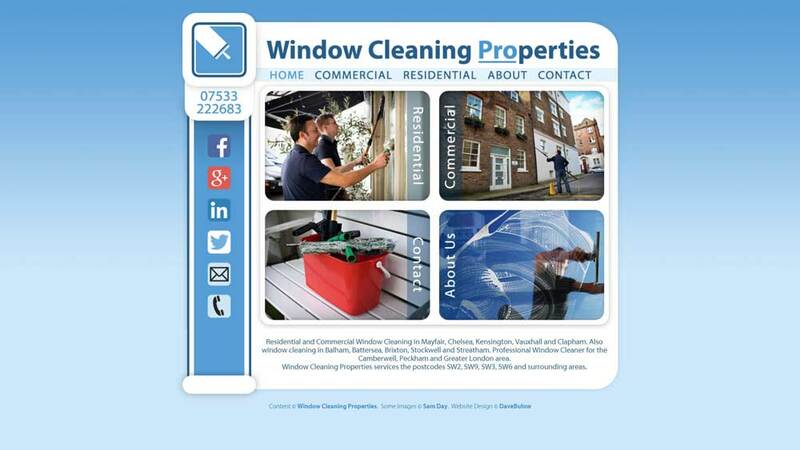 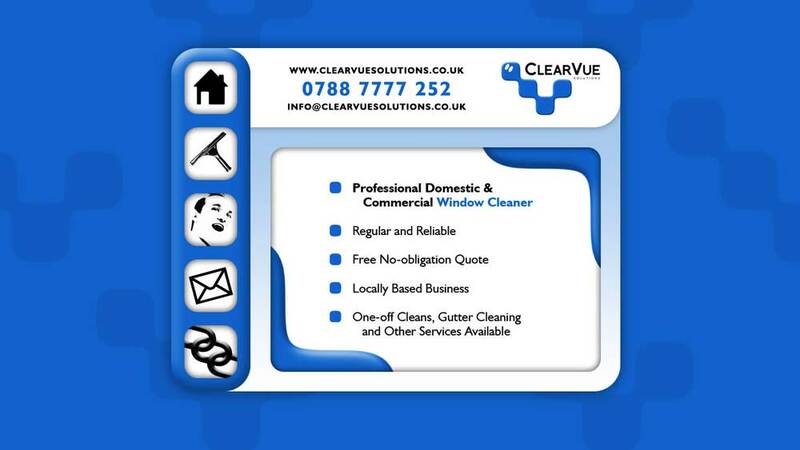 Back in 2010 we were approached by local business David Green Cleaning, who specialise in carpet and rug cleaning, and also offer curtain, leather and upholstery services in the Ipswich area. 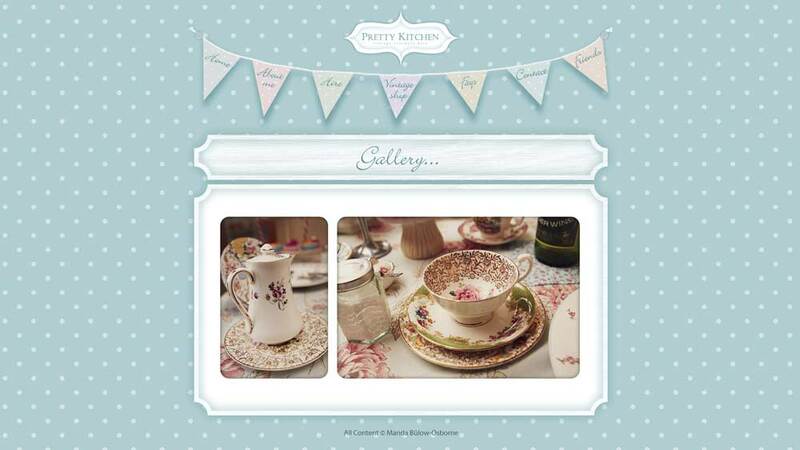 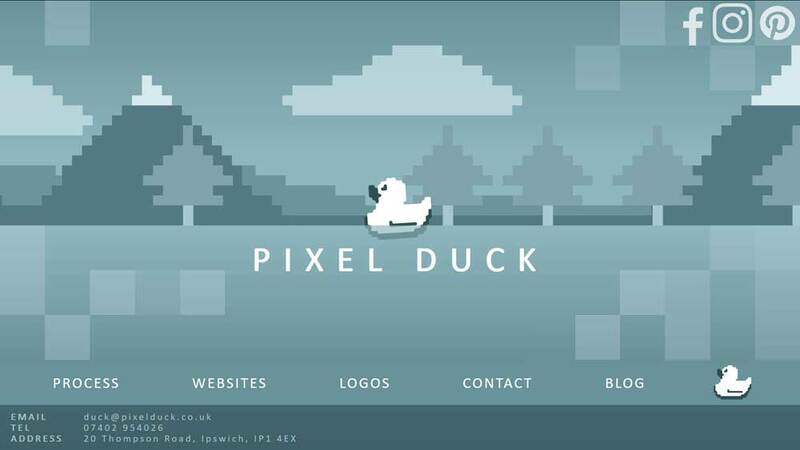 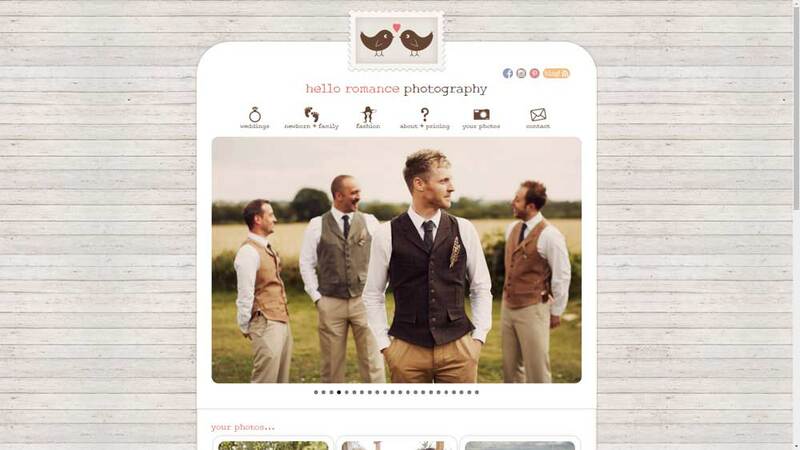 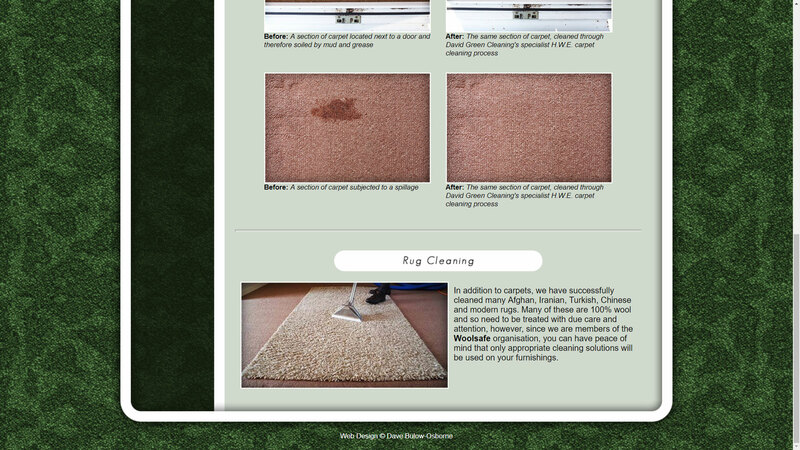 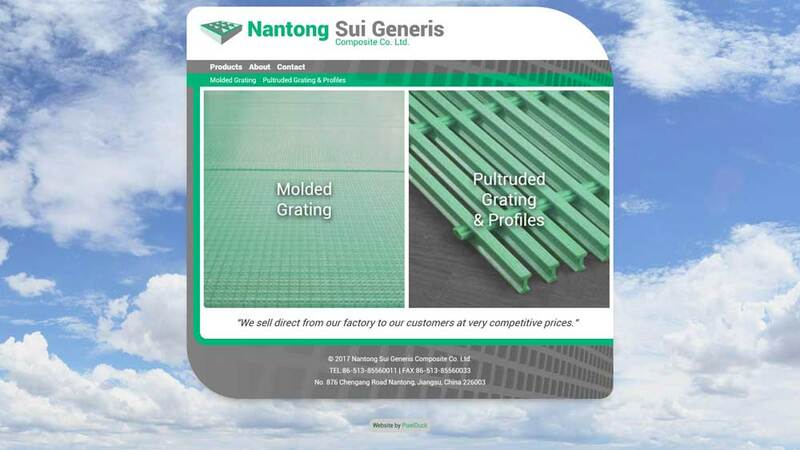 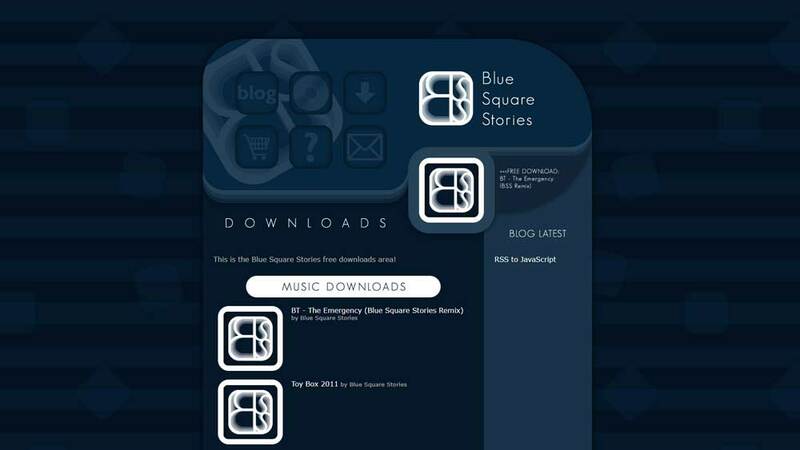 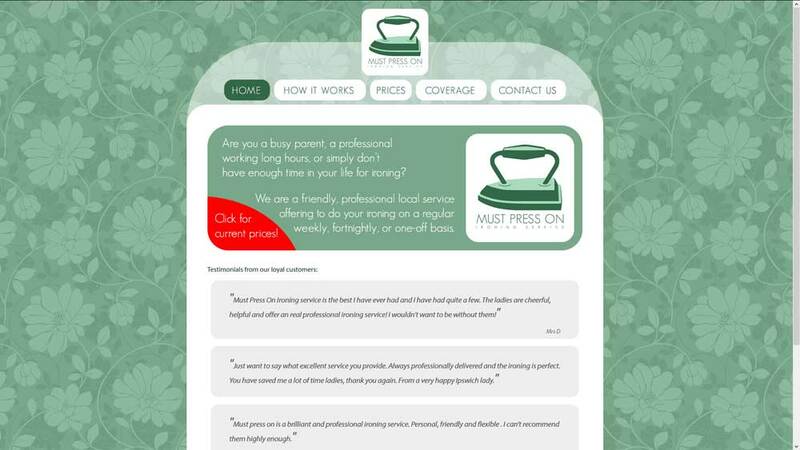 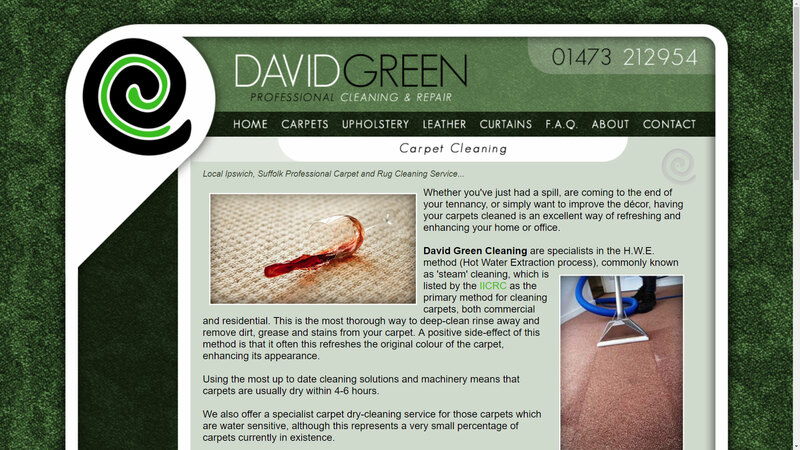 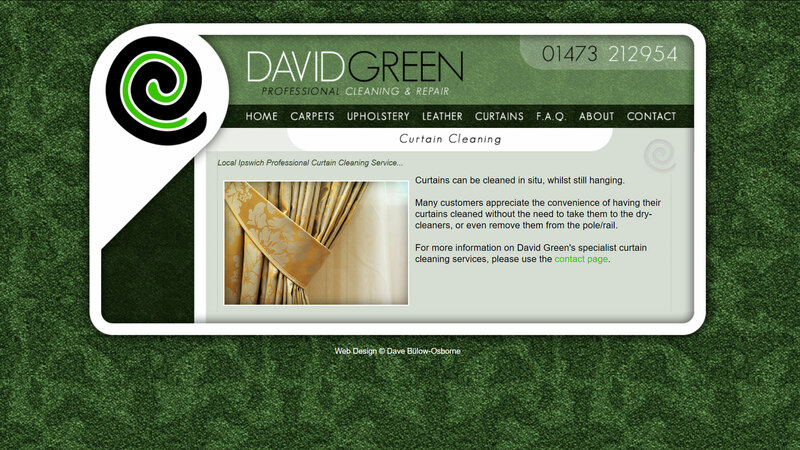 The website was appropriately themed in green and with carpets and upholstery featuring in the logo and site background. 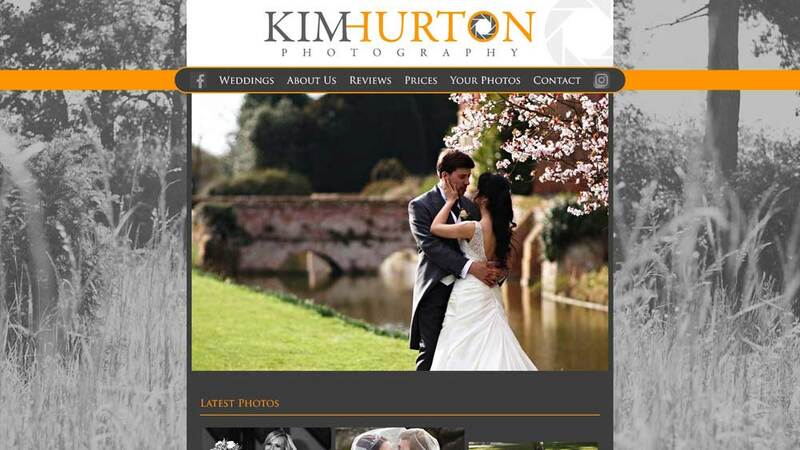 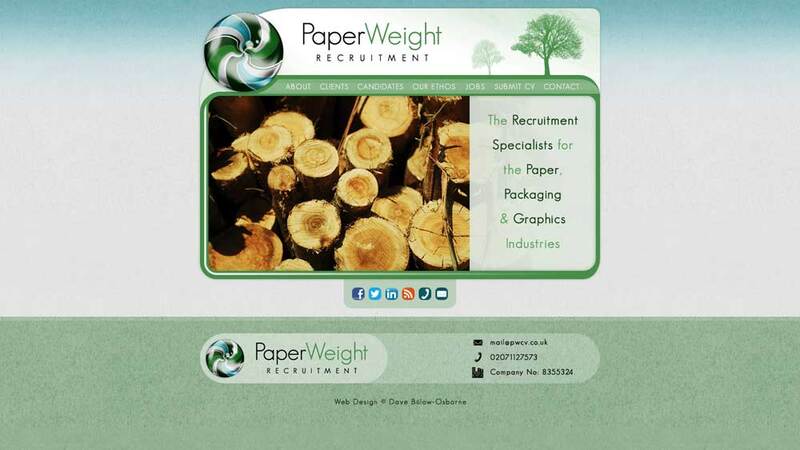 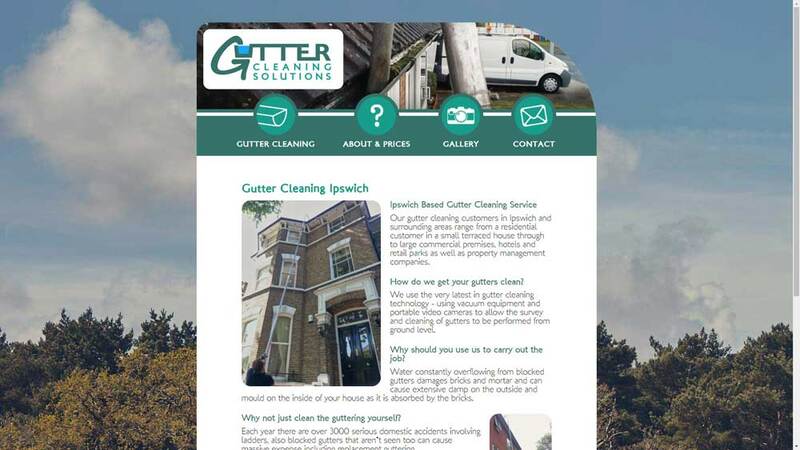 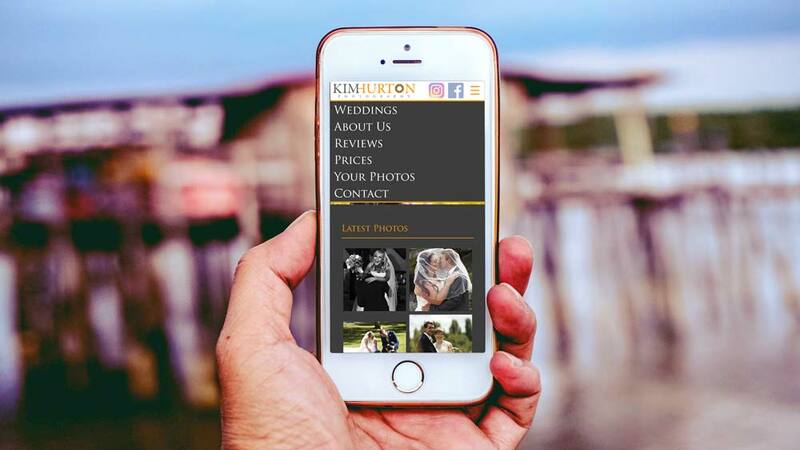 Despite its age, the site is still in use today and successfully bringing in local business on the Ipswich, Suffolk area.